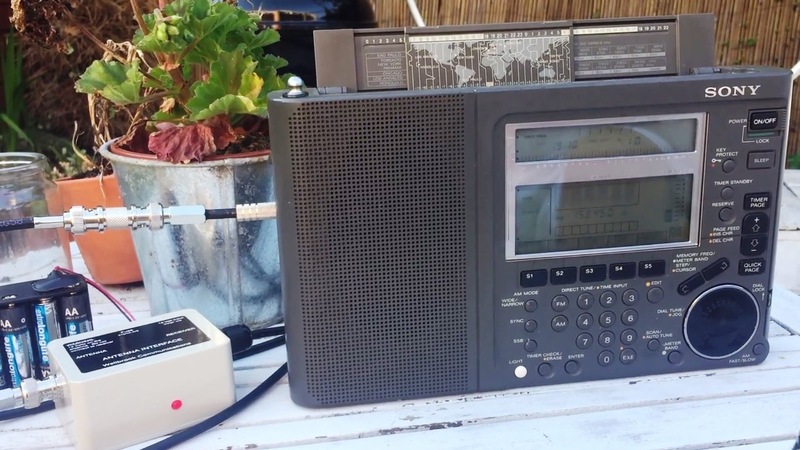 Hi there, I posted an article on this brilliant little radio a few months ago because it had demonstrated a level of performance way beyond my expectations. Notwithstanding it’s incredibly small size the DX results I obtained with it were beyond my ICF-SW55 and up there with the iconic ICF-2001D. 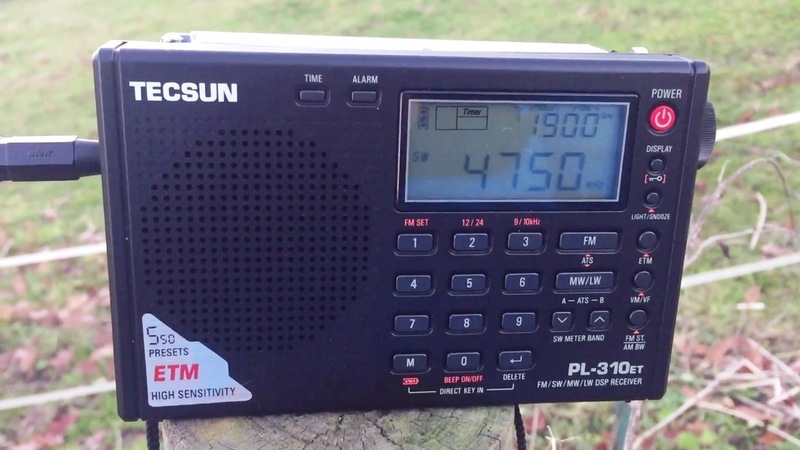 Armed with synchronous detection, selectable side bands, SSB, CW and sensitivity seemingly boyond it’s tiny form factor I can’t recommend this radio highly enough. Originally introduced into the market in 1993 and discontinued in 2005, the ICF-SW100 won’t ever be repeated – a point I made in my original post, but of course they are available on eBay and prices remain robust for what is now essentially a vintage receiver. 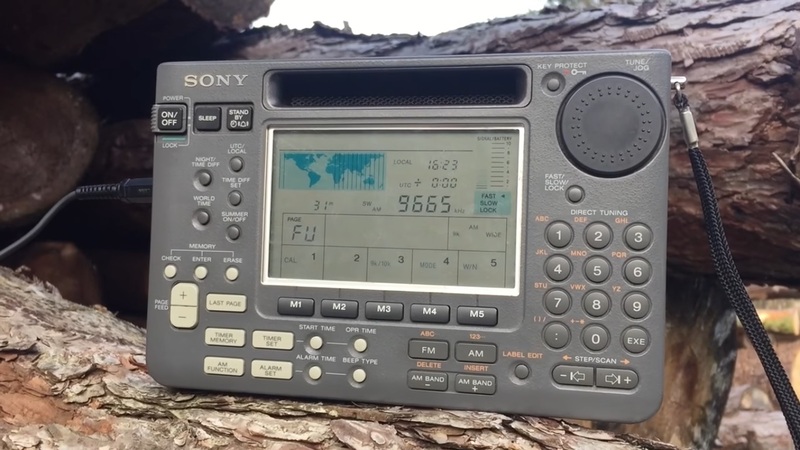 Unfortunately, I don’t get to use my ICF-SW100 very much as I have various other receivers and have been involved in antenna building/testing and MW DX for the past few months. 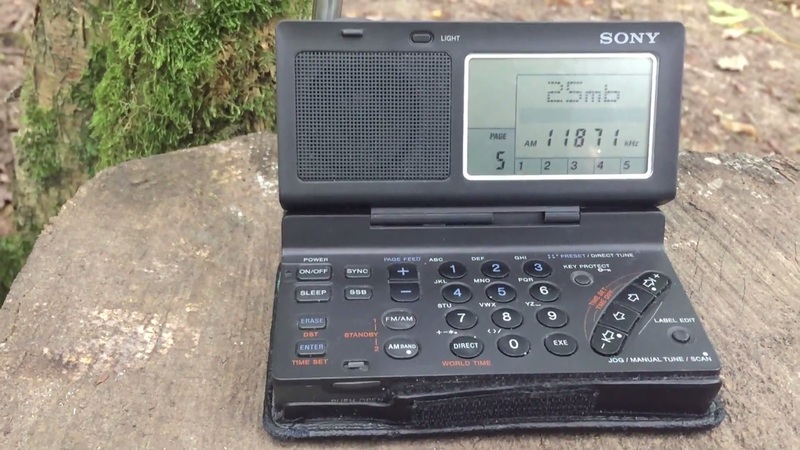 However, on the couple of occasions when I have taken the Sony on a mini DXpedition, it’s resulted in some fine DX. As demonstrated in the examples below, Mali, Guinea, Alaska and Japan are amongst the more difficult signals to copy in Europe and yet the ICF-SW100 delivered them! 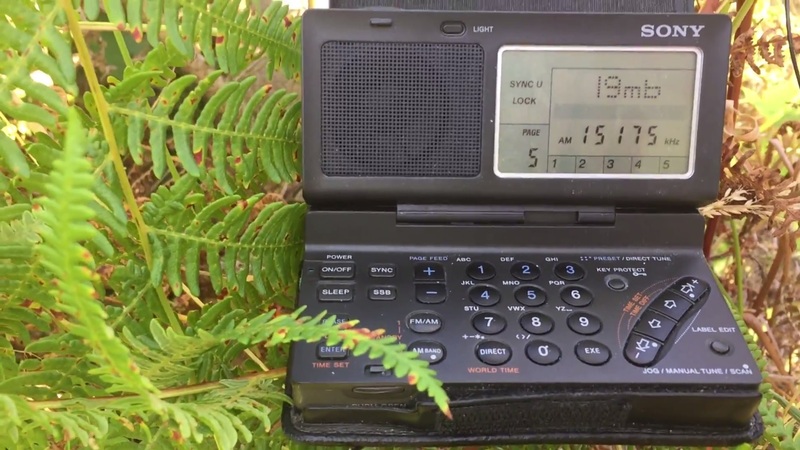 Text links to reception videos on the Oxford Shortwave Log YouTube channel follow below and futher down you will find embedded videos. Thanks for reading/watching/listening and I wish you all great DX! 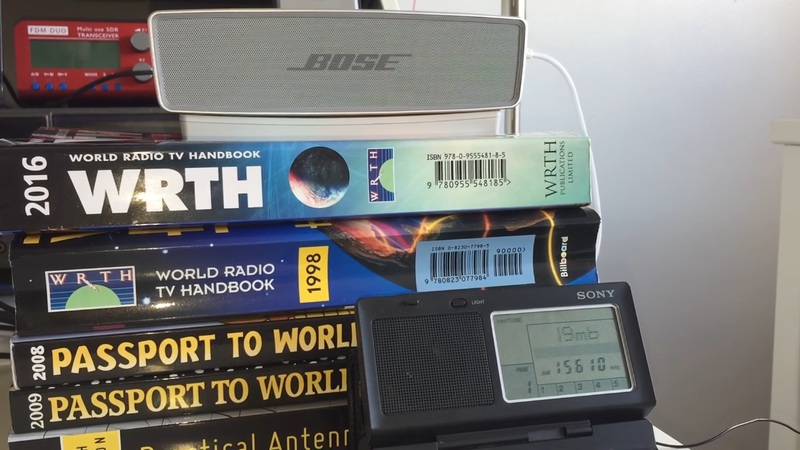 This entry was posted in AM, Antennas, Broadcasters, DXpeditions, Guest Posts, International Broadcasting, Portable Radio, QRM, Radios, Recordings, Shortwave Radio, Shortwave Radio Reviews, Ultralight DX and tagged Anchor Point Alaska, DXpedition, Radio Guinea, Radio Mali, Shortwave Radio, Shortwave Radio Recordings, Shortwave Radio Reviews, Sony, Sony ICF-SW100, Vintage Radio, World Radio Japan on January 20, 2017 by Clint Gouveia.